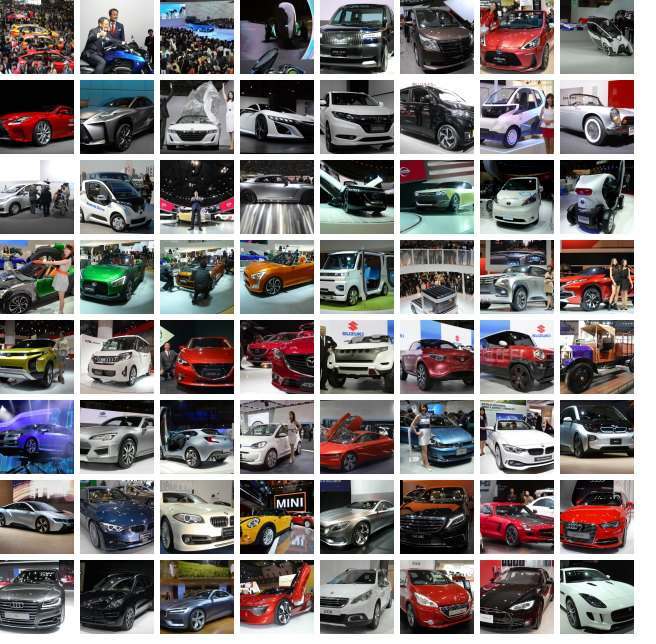 The 43rd Tokyo Motor Show was held at the Tokyo Big Sight convention center in Koto Ward for 10 days through Dec. 1, with 178 wide-ranging companies, including not only automakers but even electronics makers and a homebuilder, taking part under the theme of 'Compete! And shape a new future.' 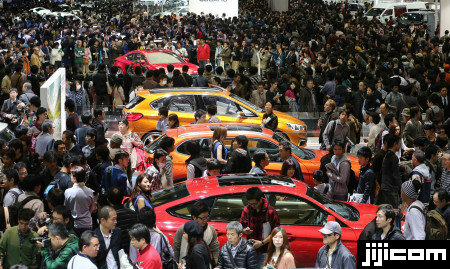 Though the U.S. Big Three automakers skipped the Tokyo Motor Show for the third time, 76 models were rolled out for the first time ever, outnumbering the world debutants in the previous show by some 40 pct. Micro sports cars and a number of next-generation eco-friendly vehicles, including fuel cell prototypes, attracted eyes of visitors, but safety technologies, such as autonomous driving, and futuristic personal transport devices also came under the spotlight. A total of 902,800 people came to the 2013 show, with the visitor figure rising from 842,600 two years ago.